Americans under 50 years old are more likely to die from an unintended overdose than any other cause, and two-thirds of those deaths involve an opioid. In 2017, 115 people died each day from opioid overdoses in the United States and that number continues to rise. We are in the midst of a public health emergency. At Verily, we are focused on making health information useful so people can live healthier lives, and in the face of one of the greatest public health crises the US has seen, we feel compelled to act. A team of Verily clinicians, engineers, and health systems specialists undertook an assessment of the opioid crisis and uncovered a complex set of challenges that touched nearly every facet of our society. We recognized that a common thread through these challenges was the absence of high quality information to guide individuals, communities, and legislators to adopt treatment models that they are confident will support prevention and recovery. Leaning into our capabilities of building health platforms, we are setting out to create a “learning health system” that aims to address this critical information gap in addiction medicine. Beyond providing the technical infrastructure to treat patients day-to-day, the system will also generate insights that could advance the understanding of how to treat and promote sustained recovery for those experiencing addiction and allow for evolving best practices. While we believe technology can help advance the care of people living with addiction, we know it’s not a silver bullet. As many healthcare providers can attest, sustained recovery is as much about the environment that a person is in and returns to, as it is about an individual’s medical treatment and personal goals. People living with addiction need multidimensional and easy-to-access treatment. We recognize that if the full continuum of care as well as other services like recovery housing and vocational training could be in one location, it could produce better outcomes for patients and their loved ones. To support this vision, we partnered with Alexandria Real Estate Equities, Inc. (NYSE: ARE), a mission-driven company that aims to advance human health by creating clusters that enable innovators to cure disease and improve the quality of people’s lives. Together, we are working to develop a tech-enabled campus conducive to promoting recovery and addressing the holistic needs of each individual treated. The campus we envision will house clinical services, recovery housing, and mixed-use facilities to address the needs of patients and the local community. Additionally, Verily is working with the local community to identify opportunities to invest in and revitalize the surrounding neighborhood. In Montgomery County, Ohio, healthcare providers and public services are at the front lines of what many have termed “ground zero” for the opioid epidemic and are meeting success by taking action through thoughtful public alliances to stem the tide of overdoses in their communities. 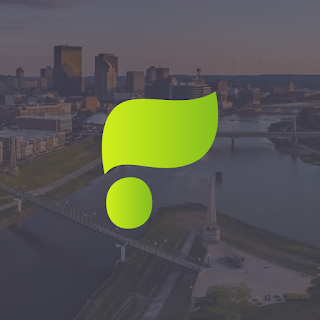 In Dayton, the Montgomery County seat, the knowledge, need, and drive of the public and private sectors to solve this crisis are a natural fit with an innovative vision. Two health networks, Kettering Health Network and Premier Health, joined Verily to create OneFifteen. 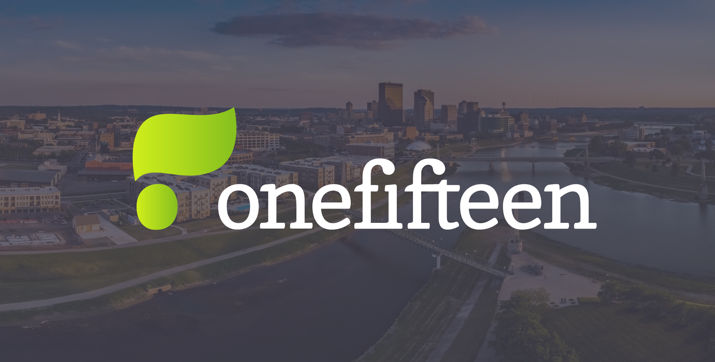 OneFifteen is a not-for-profit ecosystem based in Dayton and led by Marti Taylor, former CEO of University Hospital and the Ross Heart Hospital at The Ohio State University Wexner Medical Center. OneFifteen, and its team of community partners, will strive to provide treatments that offer sustained recovery and a path forward to the many who are fighting to manage their addiction. Verily will offer tools and resources in support of the OneFifteen mission to continually evolve addiction treatment toward better and better outcomes. This is not a short-term undertaking and it will require deep commitment from all of the partners and the broader community to have an impact on this complex issue. We hope that the work of OneFifteen will be a cornerstone in advancing the field of addiction medicine, demonstrating the value of investing in behavioral health and improving the health of communities. We look forward to working with the OneFifteen team on this ambitious endeavor.